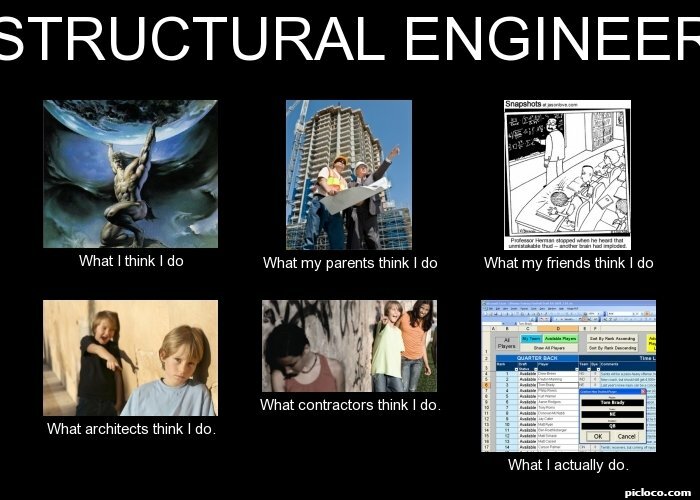 STRUCTURAL ENGINEER What I think I do What my parents think I do What my friends think I do What architects think I do. What contractors think I do. What I actually do. 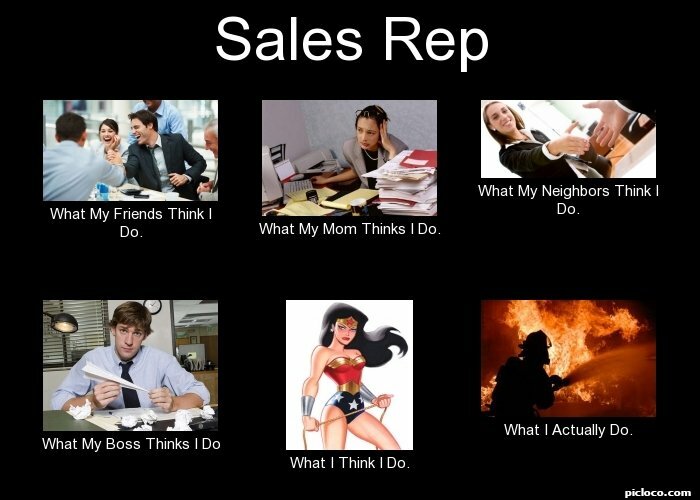 Sales Rep What My Friends Think I Do. What My Mom Thinks I Do. What My Neighbors Think I Do. What My Boss Thinks I Do What I Think I Do. What I Actually Do. 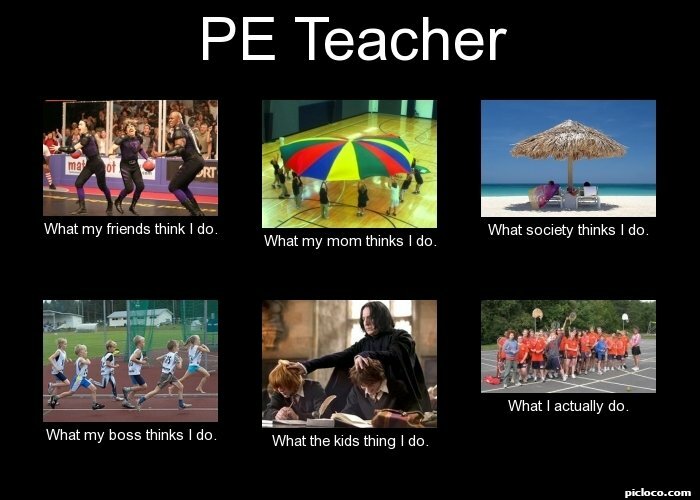 PE Teacher What my friends think I do. What my mom thinks I do. 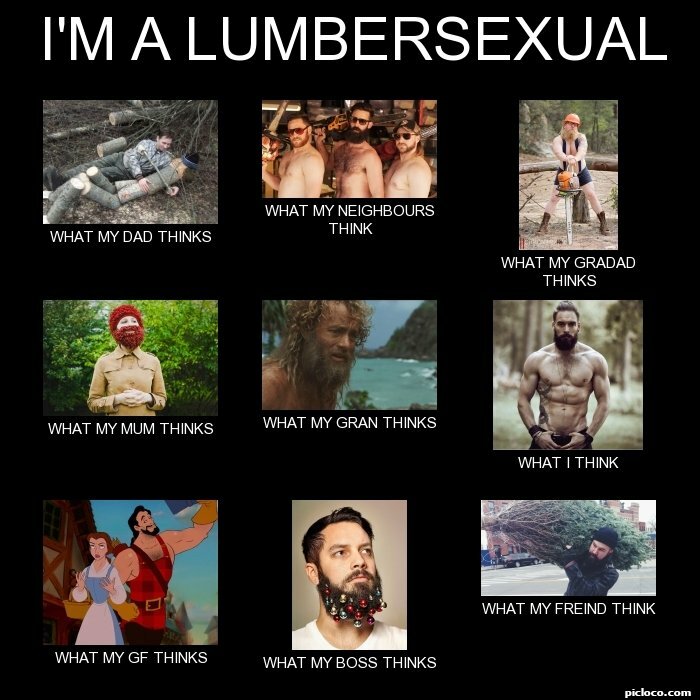 What society thinks I do. What my boss thinks I do. What the kids thing I do. What I actually do. 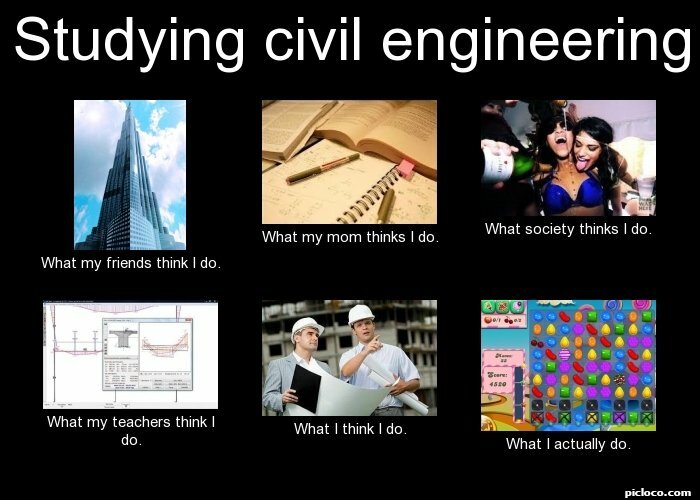 Studying civil engineering What my friends think I do. What my mom thinks I do. What society thinks I do. 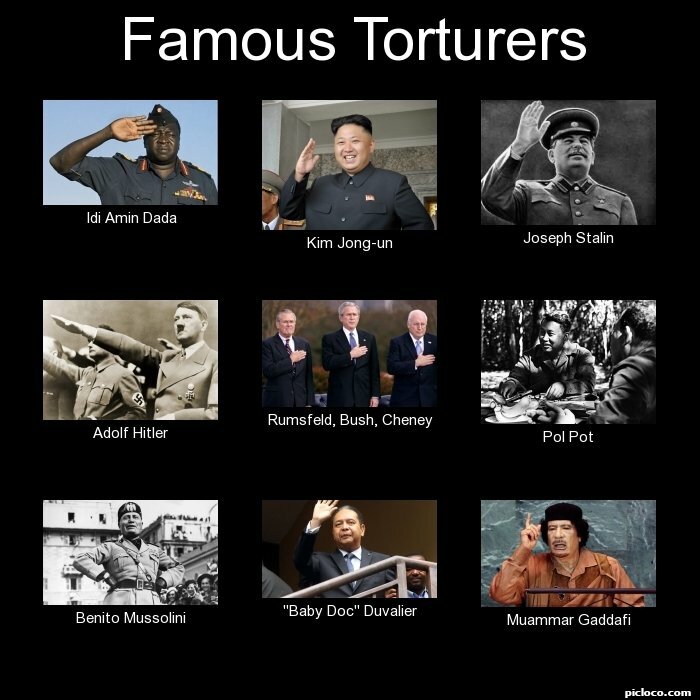 What my teachers think I do. What I think I do. What I actually do. 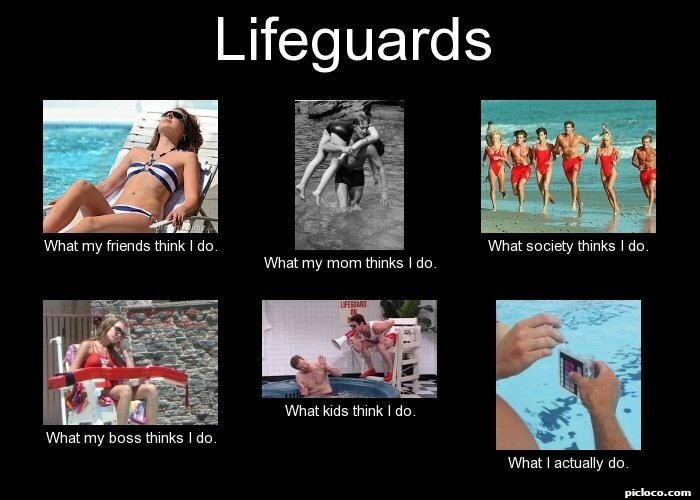 Lifeguards What my friends think I do. What my mom thinks I do. What society thinks I do. What my boss thinks I do. What kids think I do. What I actually do. 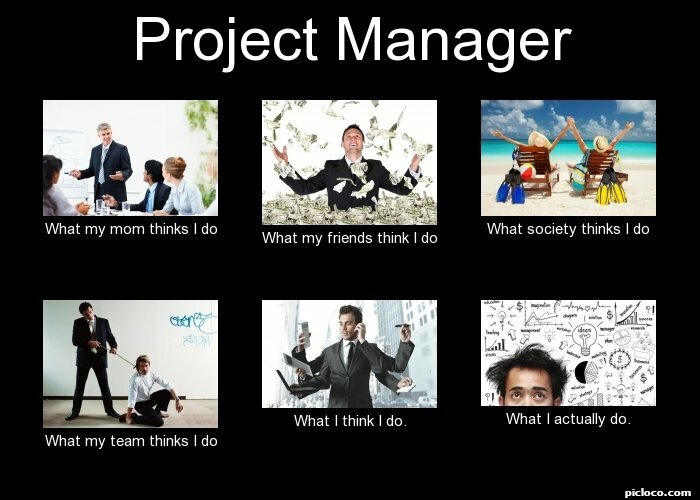 Project Manager What my mom thinks I do What my friends think I do What society thinks I do What my team thinks I do What I think I do. What I actually do. 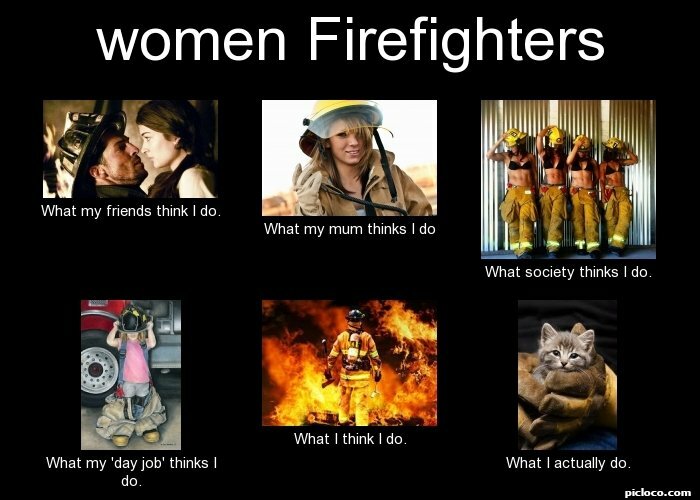 women Firefighters What my friends think I do. What my mum thinks I do What society thinks I do. What my 'day job' thinks I do. 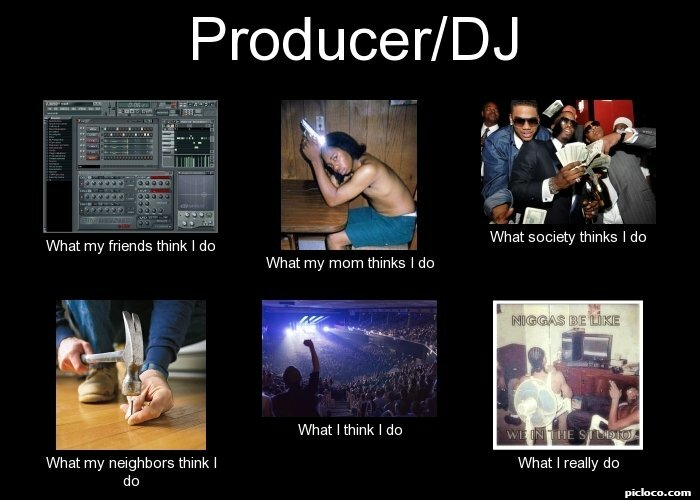 What I think I do. What I actually do. LTL Truck Driver What my friends think I do What the customer thinks I do. What my dispatcher thinks I do. What the DOT thinks I do. 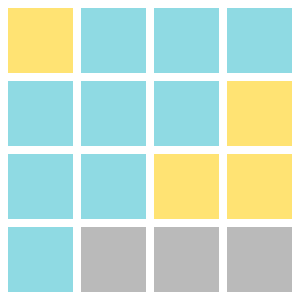 What I think I do. What I actually do. 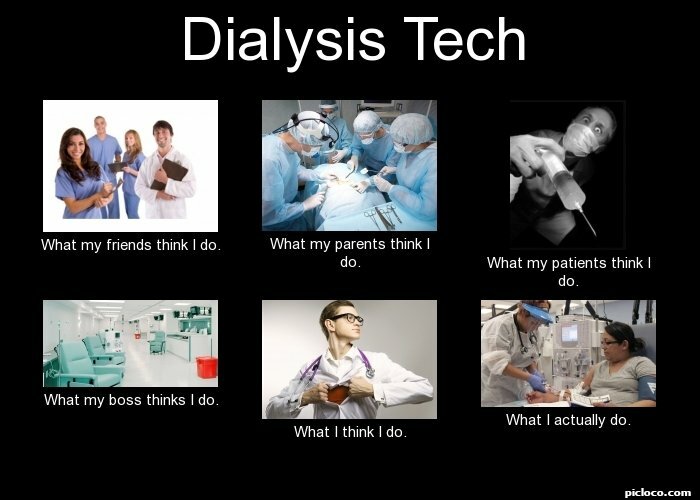 Dialysis Tech What my friends think I do. What my parents think I do. What my patients think I do. What my boss thinks I do. What I think I do. What I actually do. 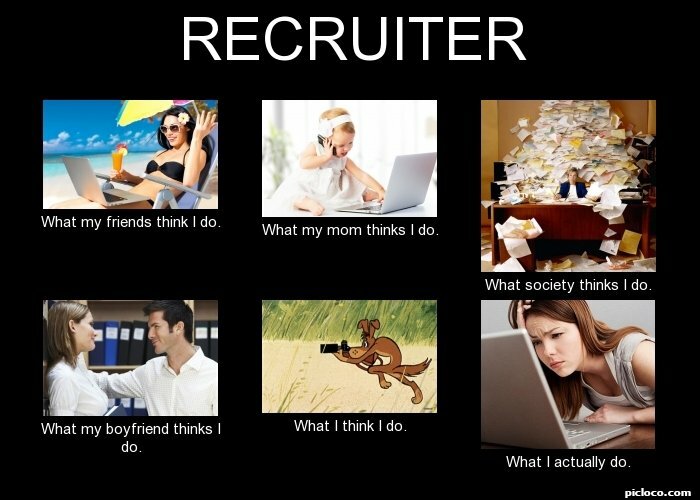 RECRUITER What my friends think I do. What my mom thinks I do. What society thinks I do. What my boyfriend thinks I do. What I think I do. What I actually do. 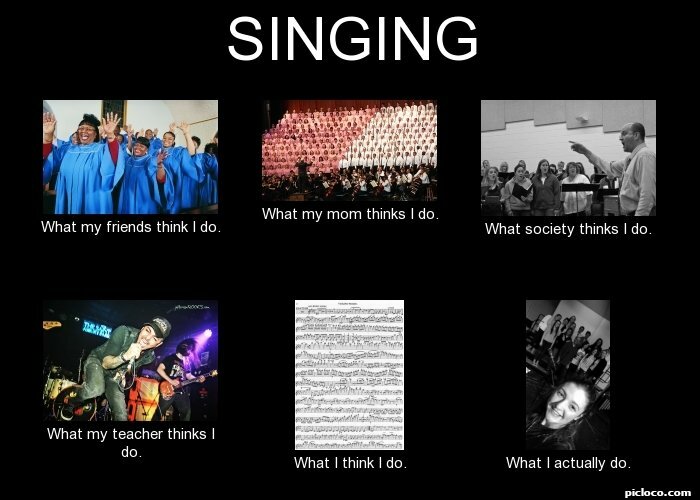 SINGING What my friends think I do. What my mom thinks I do. What society thinks I do. What my teacher thinks I do. What I think I do. What I actually do.